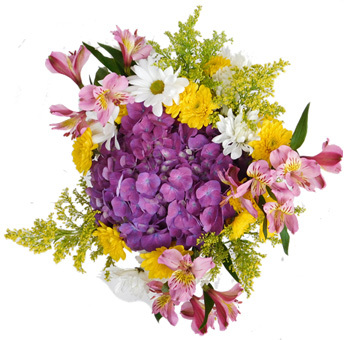 Centerpieces are sent directly from our farms in Colombia and Ecuador. Use them for corporate events, fundraisers, charitable events, weddings, engagement parties, rehearsal dinners, baby showers, church floral arrangements, and so much more. 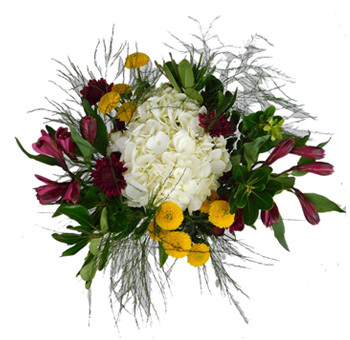 Since our flowers are shipped directly from our farms to you so you can enjoy the longest vase life possible and guaranteed to be fresher than flowers purchased from the local markets. 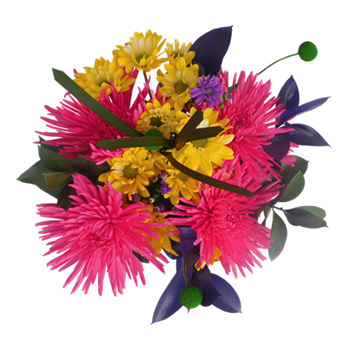 Be sure to check periodically for new bouquet collections. Wedding receptions are generally dinners, and a small party of sorts after the actual ceremony is over. It's almost impossible to think of a reception table without an elaborate centerpiece. It's ornamental, sometimes functional in cases of fruit bowls but most of the time they are just absolutely stunningly gorgeous. 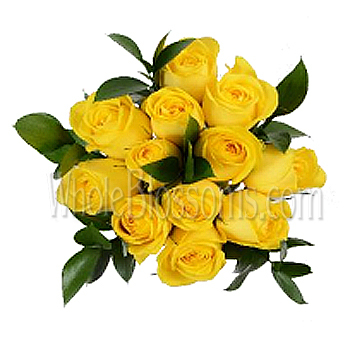 Mainly designed with the aim of bringing the attention of guests and giving them a delightful surprise. Floral centerpieces were the go-to ornamental article when it came to creating a table setting. 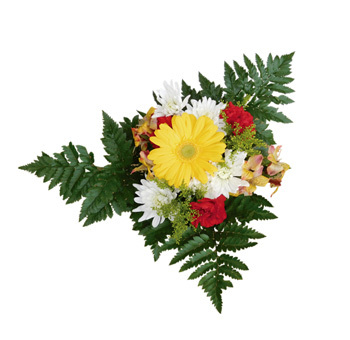 They are used in wedding reception tables to special occasions as well as funeral services or parties. 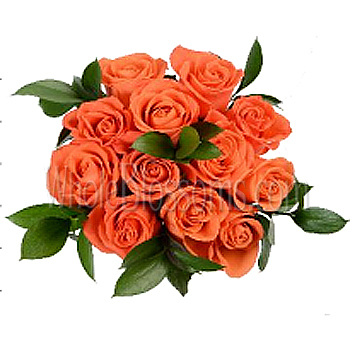 The uses of floral centerpieces are extensive and accessible. Nowadays a people have started adding candles and bird cages as well as hanging flowers for achieving a unique and different setting. 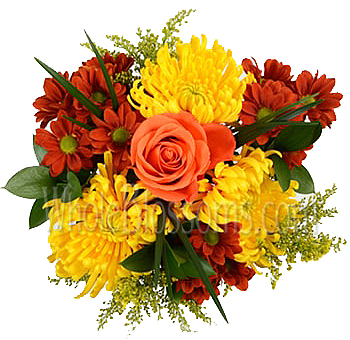 But no matter how you do it a floral centerpiece is the best way to go for a table setting. 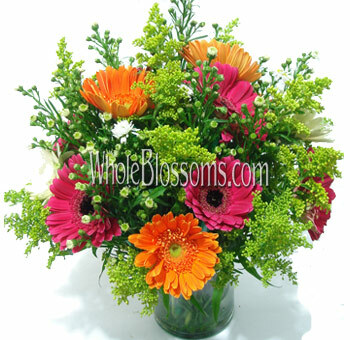 These arrangements are an essential part of the whole ambiance on any occasion. It's an organization of design and color that creates the ambiance and sets the tone of the room. 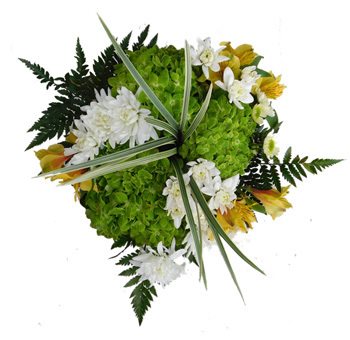 Flowers and foliage, as well as fillers and greenery, are used to create these stunning masterpieces which will have you gaping at them. It's an art which is not just reserved for a special occasion. 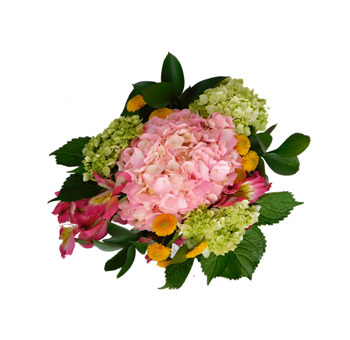 Creating floral centerpieces is quite easy. The simple act of putting a collection of good-looking flora and fauna on your kitchen table is also creating a centerpiece and a floral arrangement like no other. It's a small scale, but on a large scale, you need help or expert advice. It's because there are just too many flowers and foliage available to choose from. Half of which we probably have no idea of and the other half we don't know how to arrange. 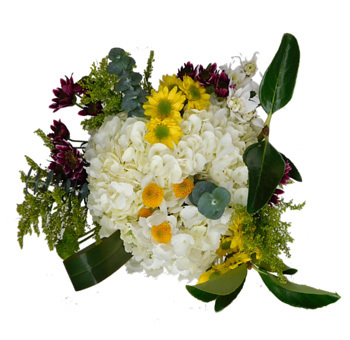 Taking upon a floral designer to create the exact look you’ve envisioned would become necessary. 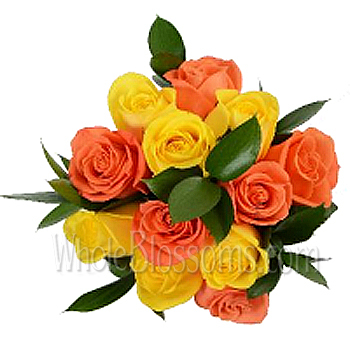 Once you’ve explained your theme, color scheme, requirements and budget the floral designer gets to task keeping in mind these requirements. However, there are many people who chose to do this themselves. 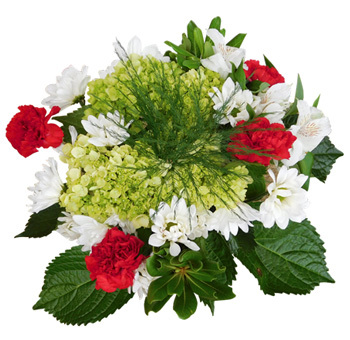 Creating a beautiful centerpiece is easy as long as you're aware of the cut flower basics. We know many brides would love to do it themselves and save up on money, which is excellent and also possible. 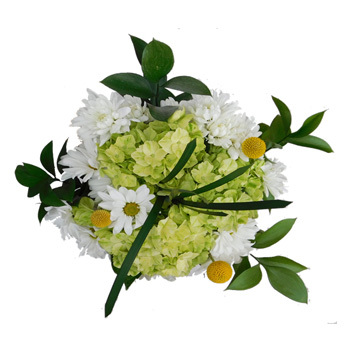 Flower arrangements for table centerpieces made from cut flowers are always beautiful and whimsical. 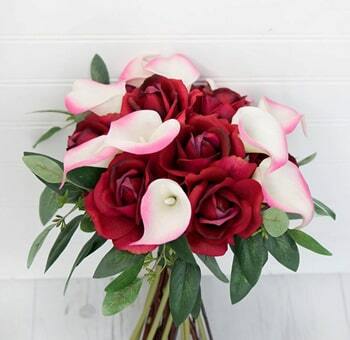 Some common flowers that are used in beautiful wedding centerpieces especially are roses, peonies, orchids, and tulips. These flowers have always been in the limelight when it came to ornamental use. Their beauty, fragrance, and structure are unmatched, and these flowers also manage to evoke a sense of nostalgia that the newest plants and hybrids cannot. 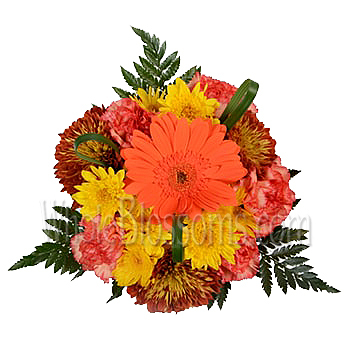 Other really popular flowers are chrysanthemums, gerbera daisies and carnations, less expensive and a wide range of colors have made them extensively used in all centerpieces regardless of themes. The after party is called the wedding reception and it where the celebration actually takes place. The area where the guests are seated for dinner matter a lot. Making that place look good, welcoming and beautiful. And the most important element that will make it look complete is the table centerpieces. But a few things to keep in mind before finalizing your wedding centerpiece are the season in which the wedding will take place, the venue and quite obviously your budget are important things to keep in mind. Some ideas that could work with themes and color schemes of the events could be an ivory flower with logs. 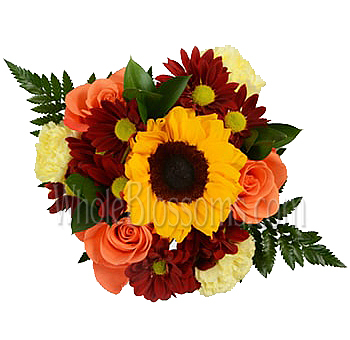 They make a very classy and timeless centerpiece literally perfect for almost any wedding. 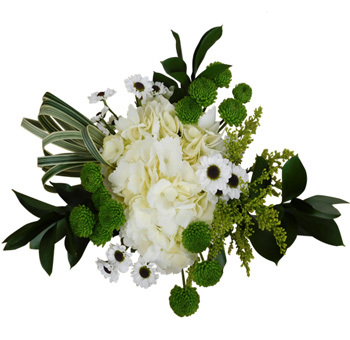 White flowers like carnations and roses could be easily missed and matched with many foliages and greenery. It gives the rustic and woodsy feel that many brides tend to go for. Another amazing centerpiece idea could be tulips in vibe baskets. 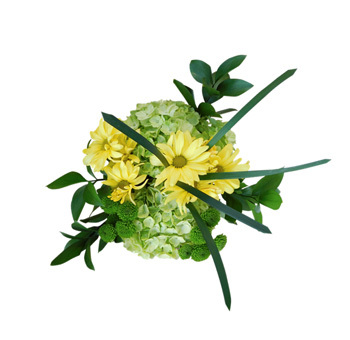 It's a classic spring centrepiece idea that can be made into either a monochrome one or colorful one. Fresh tulips make the most breathtaking arrangements without a doubt. Pink peonies should be chosen if you intend to make your décor look romantic. They are dramatic and antique. 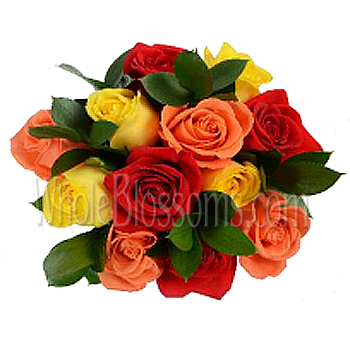 Paired with garden roses or even spray roses can create magnificent full-bodied bouquets. 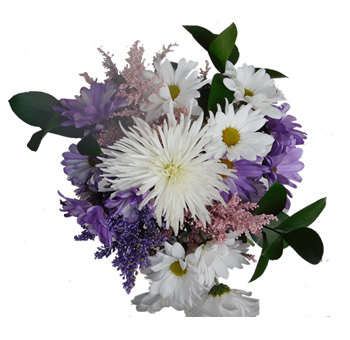 An all lavender centerpiece also gives off a very romantic and royal vibe. 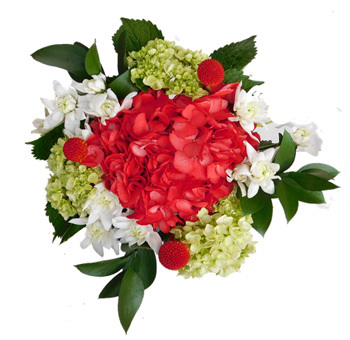 Hydrangeas make really great wreaths, and for weddings, in the evening these wreaths could be placed along with candles for a beautiful and soft candlelight effect. The ambiance created by this would be absolutely breathtaking. 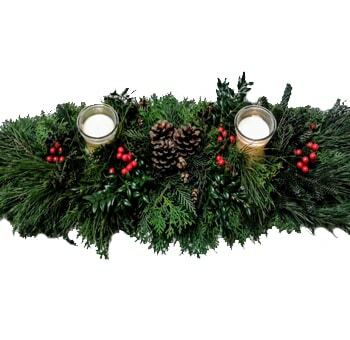 Other centerpiece ideas which are trending and hot right now are succulents and using the only greenery for the whole décor. Green foliage table runners and centerpieces made out of succulents are beautiful and unique. Something different which is sure to delight your guests. The end results of these types of floral centerpieces are mind-blowing stunning. It's like having a piece of the woodland fantasy world right at your venue. Buying readily made wedding centerpieces is a huge relief, not only for event planners but also for doing it yourself brides. 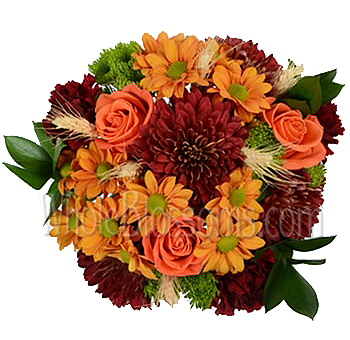 It helps with the hassle of deciding the whole flower arrangement and instead you could choose the ones that go with your colors and themes. 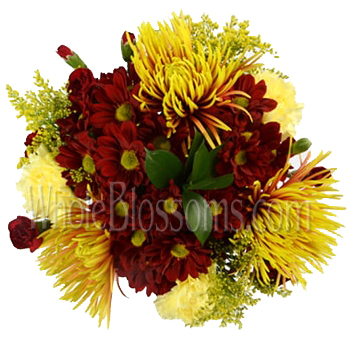 For this we suggest you head to none other than Whole Blossoms. 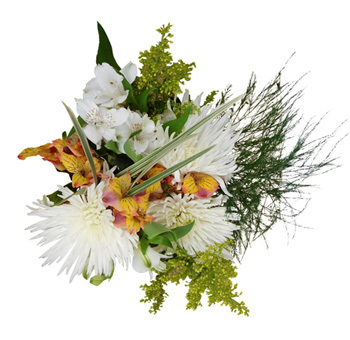 They are highly trusted cut flower company and guarantee a fresh flower delivery right at your doorstep! They even have a 24/7 hour delivery system which can be very beneficial for events planned in urgency. They can cater to basically all your cut flower needs. 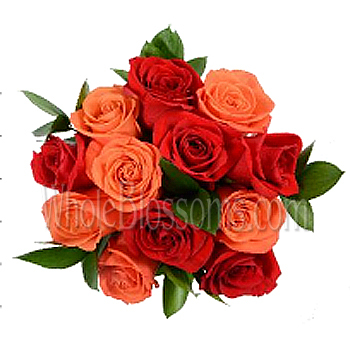 Whole blossoms have an easy to navigate website that has a range of flowers available. 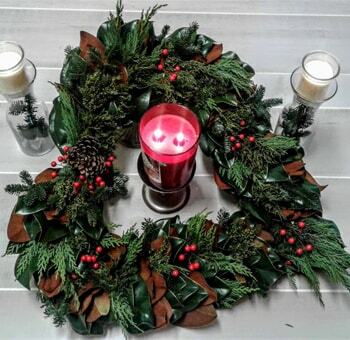 They even have a huge range of foliages and greenery available for ordering. The fact that they deliver this right to your doorstep is a plus point. If you plan to make a bulk order, then that's a great way to save money on the purchase as well.